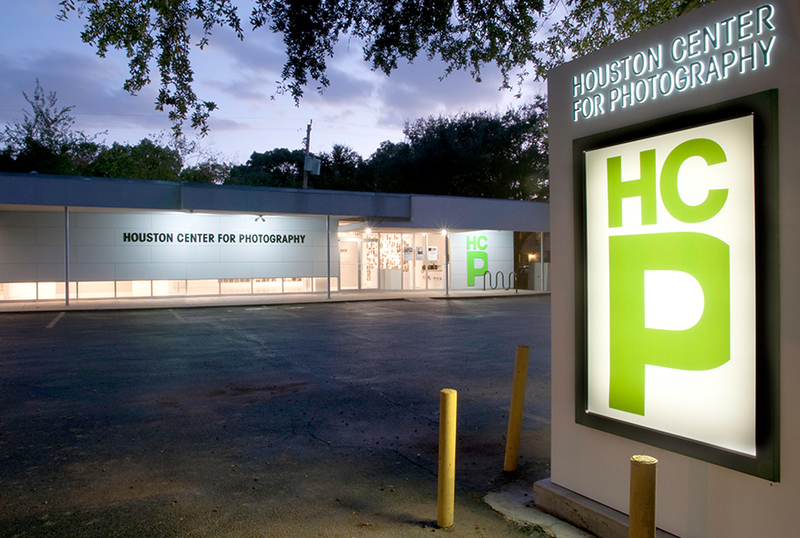 Houston Center for Contemporary Craft (HCCC) is a nonprofit arts organization founded to advance education about the process product and history of craft. HCCC's major emphasis is on objects of art made primarily from craft materials: clay fiber glass metal wood or found/recycled materials. Since opening in September of 2001 HCCC has emerged as an important cultural and educational resource for Houston and the Southwest—one of the few venues in the country dedicated exclusively to craft at the highest level. HCCC provides exhibition retail and studio spaces to support the work of local and national artists and serves as a resource for artists educators and the community-at-large. In addition, HCCC reaches thousands of children a year through educational and outreach programming. At HCCC you will see the full range of the creative process from how an object is made to why the artist decided to create something “just that way.” Our exhibitions feature sophisticated creations—some that have functions and some that don’t. Asher Gallery is the place to shop one-of-a-kind gifts made by a variety of local and national artists. The Craft Garden behind the building demonstrates the living connection between how plant materials are grown and used to create things like the blue jeans and T-shirts we wear every day. And no stop at HCCC is complete without visiting the Artist Hall to explore our artist studios. Our artists-in-residence are selected from across the country to come to Houston and share their knowledge and love of craft with you. In return for opening their studios to the public they receive financial professional and promotional support to advance their careers. HCCC showcases the best in contemporary craft in a welcoming environment that invites you to stay for a while or drop in often. Admission is free. We hope to see you soon!